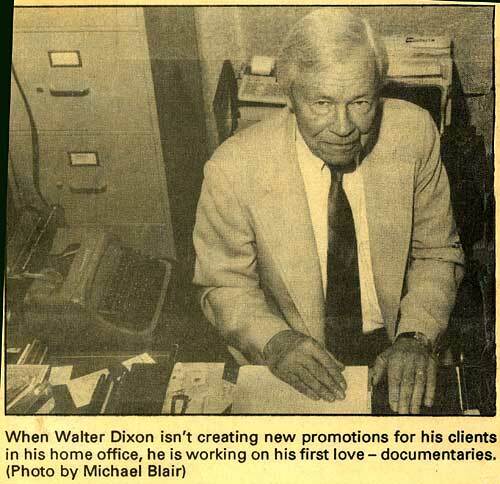 Walter Dixon was head-over-bells in love with life and everything in it. Born in Rochester, NY on March 10, 1926, the only child of parents whose era had long since passed, he was gently raised to appreciate every beautiful thing life had to offer: music, art, literature, architecture and all aspects of nature. But most of all he learned to appreciate the power and beauty of love. Mr. & Mrs Walter W. Dixon Sr.
After graduating from the Harley school in 1944, Walter enlisted in the U.S. Navy and served on a destroyer in the Pacific Theater. 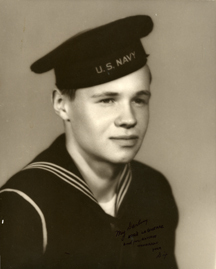 In 1946 he resumed his studies graduating from Hobart College in 1950 with a BA in English and Sociology. 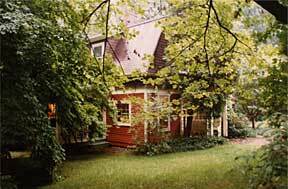 For most of his adult years, Walter lived in a rambling old house on the shores of Lake Ontario surrounded by acres of woodlands, wetlands, steep banks and shoreline in a quiet little suburb of Rochester, NY. ...And may we ever be alert to hear a friendly ring. 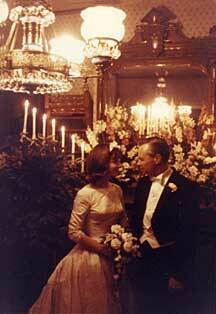 It was to this house that he brought his bride, Sheron, in April of 1965 and it was in this house that they raised their two children, Paris and Walter III, entertained family and friends and cared for a number of dearly loved family pets. Walter often remarked to friends that, aside from his home, there were only three things in this world he aspired to own: a terrific sound system, a great piano and his extraordinary automobile. Having acquired all three he deemed himself a very fortunate man. 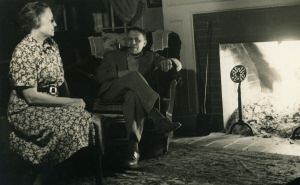 The sound system and piano were well used, as music was an essential part of their family life. 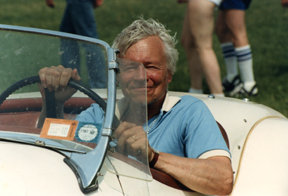 As for the extraordinary car, no narrative of Walter’s life would be complete without recalling his love affair with his 1954 XK120 racing Jaguar. 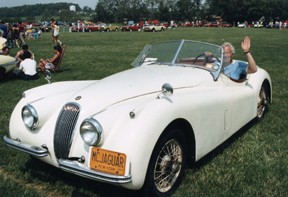 There were only 50 Jaguars with modified engines imported into the U.S. that year and Walter’s was one of them. The brass plaque on the dashboard certified the car to be an exact replica of the Jaguar that reached a speed of 143.44 mph in the Jabberke, Belgium race on March 22, 1953. Walter never let anyone drive his Jaguar but he made an exception with Stirling Moss. He liked telling the story of how Stirling engraved his signature on that brass plaque after taking the car out for a "test drive." Walter courted his bride in that car and she quickly learned that traveling in the Jaguar wasn’t a trip; it was a moment of high adventure. Ah, the smell of hot oil, the snarl of the engine, the thrill of rocketing down empty back roads at speeds up to 120 mph. The experience was total! Walter’s stories of his Jaguar adventures abounded and he was always happy to share them with friends and strangers alike. 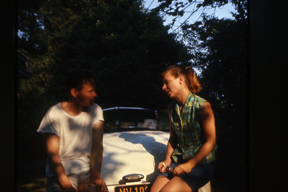 And he had ample opportunity to do so for wherever we went people always approached wanting to talk about the car. Throughout his life he took pride in maintaining his Jaguar in its original condition. 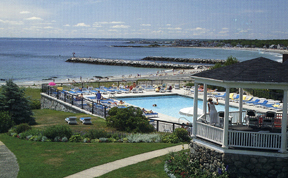 Mention must also be made of Walter’s deep affection for the Colony Hotel in Kennebunkport, Maine where he vacationed every summer with his family for over thirty years. Walter loved everything about the Colony, the ambience, the guests who returned year after year, the candlelight dinners with spectacular sunsets and breathtaking views of the ocean, evenings on the porch with a good cigar and stimulating conversation. 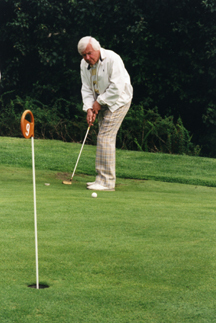 But most of all, he loved the putting green and playing the piano for his family and friends. It is hoped that this album will allow his Colony friends to, once again, enjoy the magic of an evening with Walter Dixon. Walter came into this world graced with many gifts chief among these were a sonorous voice, a remarkable gift for music and perfect pitch; facts which no doubt have some bearing on his success in a variety of careers. 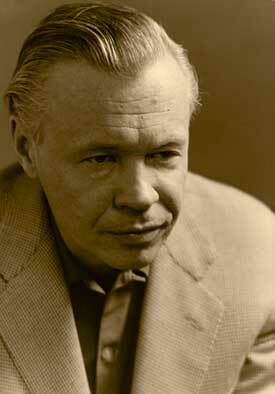 One of Rochester New York’s best known voices he is most remembered for his career in radio which began in 1946. 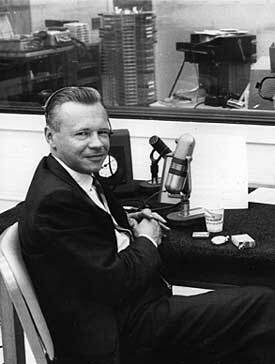 During his two decades at WHAM, Rochester’s 50,000-watt clear channel station heard throughout 38 states and Canada, Walter built up a loyal following with some of the station’s most popular programs which he wrote, produced, directed and narrated. 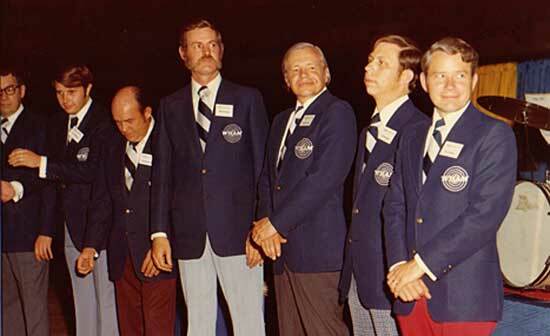 On air staff at WHAM circa 1972 from left to right: David A. Sennett, Tom Gallagher, Ed Hasbrouck, Mike Morgan, Walter Dixon, Ed Grimsly and Tom Badger. Most memorably, “The Time Between,” a late night show which took its listeners into their own wonderful reveries and the “Justice” program for which he twice won the New York State Bar Associations Press Award. He was the “Voice of the Rochester Philharmonic” for many years, writing producing and narrating for radio, live concerts from the stage of the beautiful Eastman Theater. His green room interviews with such world-renowned artists as Leopold Stokowski, Alec Wilder, Eric Leinsdorf and his good friend, Fred Fennell, to name a few, complimented their live performances. On three occasions, the Eastman School of Music turned to him for scripts, narration and acting in their annual “Arranger’s Holiday,” performed at the Eastman Theater. Walter was also a member of the Renaissance-performing group, Ars Antiqua; a two-year side adventure which he thoroughly enjoyed. He covered the Formula One races at Watkins Glen interviewing such racing greats as Stirling Moss and Jackie Stewart. While at WHAM, he served as assistant program director, producer and sales coordinator. Walter left WHAM in 1979 to start his own company, which provided a number of clients with public relations and advertising services in the audiovisual medium. He especially loved making documentaries and he made a number of them, most notably, The Horns of Morning, on the history of fox hunting in the Genesee Valley and Letchworth: Man, Land and Legend, the story of how Letchworth State Park came to be. 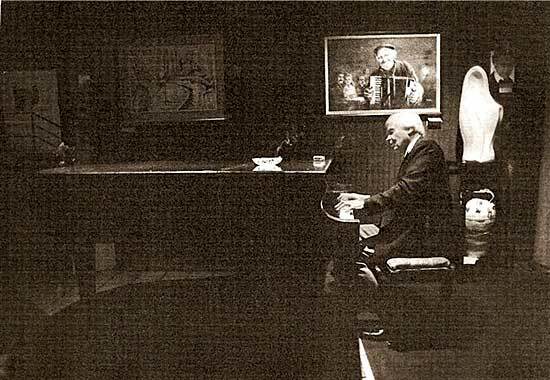 But Walter’s favorite career was as a piano soloist. Although his musical training was largely informal and sporadic, his innate mastery and his natural facility for memorization gave him an uncanny ability to play, perfectly, any music he heard. 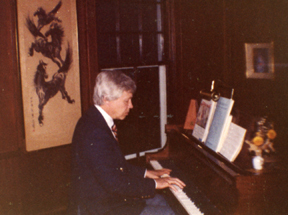 His mental repertoire grew to over 1,400 songs individually styled and arranged. As one of his admirers put it, “When Walter sat down at the piano people knew he was gonna’ knock their socks off…and he did. “A killer romantic he was.” Said another. For nearly fifty years Rochesterians enjoyed listening to Walter’s music. He played at such favorite dining spots as the Town and Country, Maplewood Inn, Rio Bamba, Rochester Yacht Club, Top of the Plaza, the Water Street Grille and many private parties. Cick here to view Walter's Professional Life. Click here to return to the top of this page .